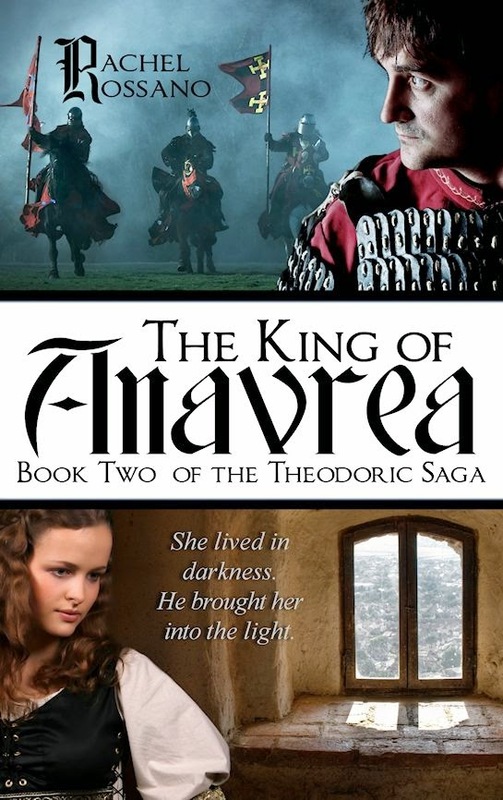 Tifferz & Her Sisterz Book Reviewz: The King of Anavrea by Rachel Rossano Blog Tour!!! The King of Anavrea by Rachel Rossano Blog Tour!! !